Waterloo, ON, Canada, February 8, 2019 – SSIMWAVE®, an innovator in the science of perceptual video quality measurement, today announced that it has significantly expanded its global market presence with the addition of two highly regarded executives – Carlos Hernandez and Brent Ross – to its team. Hernandez, who has been appointed Vice President of Sales, International, and Ross, who was named Director of Sales, bring to SSIMWAVE a combined 40 years experience in introducing new pay-TV and high-tech technologies that create business value for customers. The two executives will drive increased global adoption of SSIMWAVE products that virtualize how humans perceive video and apply quality metrics to real-world environments. “SSIMWAVE is building on our Emmy Award winning DNA to tackle one of the media industry’s greatest challenges: ensuring consistent video experience quality in a fragmented video environment,” said Steve McCartney, president of SSIMWAVE. Hernandez joins SSIMWAVE after more than a dozen years with Sandvine, rising from senior, director, Latin American Sales to regional vice president, Latin America. During that time, Hernandez built Sandvine’s Latin American market share to more than 70%, and spearheaded creation of sales and support networks to improve customer experiences. In addition, he led Sandvine’s relationship with Telefonica, closing an agreement that resulted in deployments in 16 countries across Europe and the LatAm market. 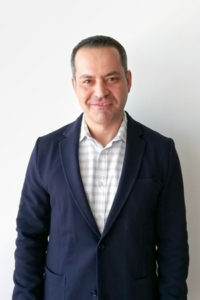 Previously, Hernandez headed international sales for Slipstream Data, and was instrumental in executing growth strategies that led to the company’s acquisition by RIM/Blackberry in 2006. 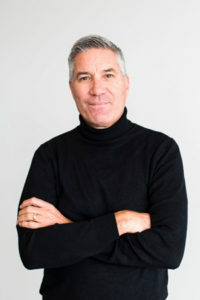 Ross previously served in key sales position with Imagine Communications and Digital Rapids, working directly with major North American media, telecommunications and entertainment providers. As director of sales, Americas for Digital Rapids, he established and managed direct sales, sales support and sales channel teams in the Americas; supported all channel activities in Europe and Asia; and achieved triple-digit growth for nine consecutive years. SSIMWAVE will present its products at Stand 7J51 in the Ontario Pavilion of Mobile World Congress February 25-28 in Barcelona. A company at the forefront of Viewer Intelligence® (VI®), SSIMWAVE® is built on an Engineering Emmy® Award-winning algorithm. SSIMWAVE is defining the future of video delivery by beginning with the end-viewer in mind. SSIMWAVE provides the most accurate measure of how humans perceive video. 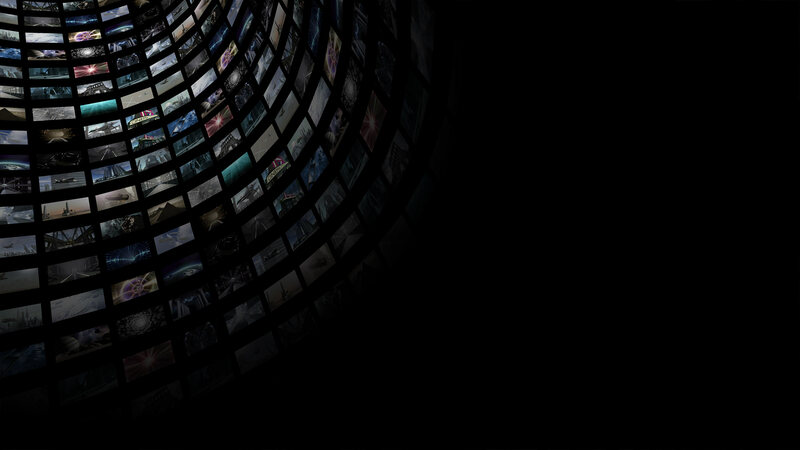 By modelling, measuring and optimizing viewer experience at every stage of the digital video distribution system, broadcasters, streamers, and content creators can deliver the ultimate viewing experience® to consumers on any screen over any network.